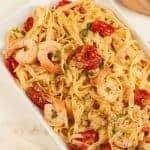 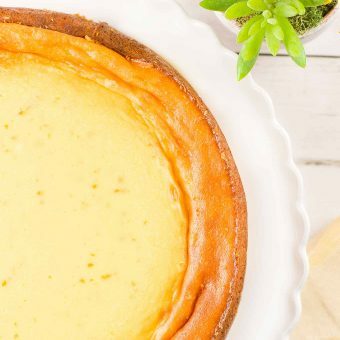 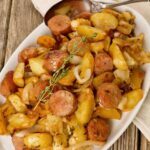 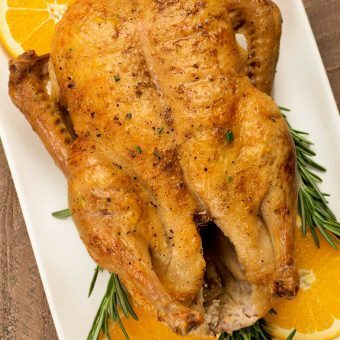 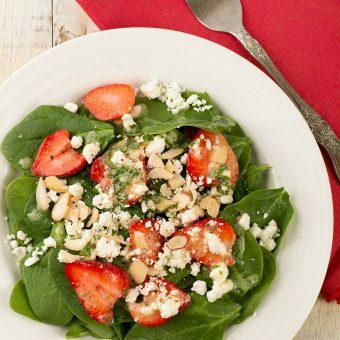 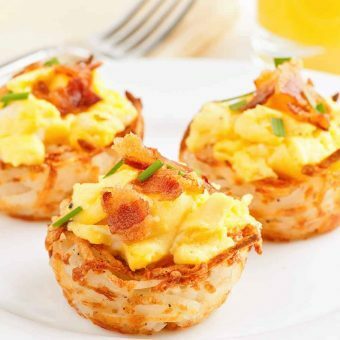 Our collection of Easter dinner recipes includes classics like baked ham, leg of lamb, scalloped potatoes, deviled eggs, carrot cake and more. 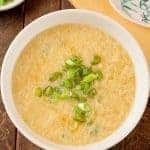 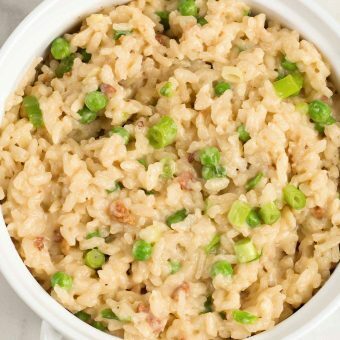 A delicious, spring-inspired risotto recipe made with arborio rice, diced pancetta, shallots, peas, scallions and white wine. 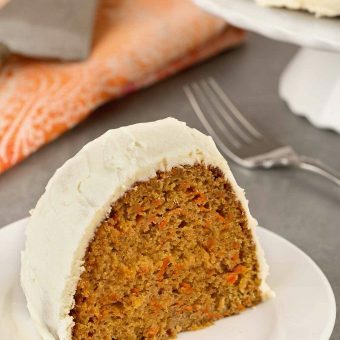 This easy-to-make carrot bundt cake has a deliciously moist texture, wonderful spice flavor and a lightly sweetened cream cheese frosting. 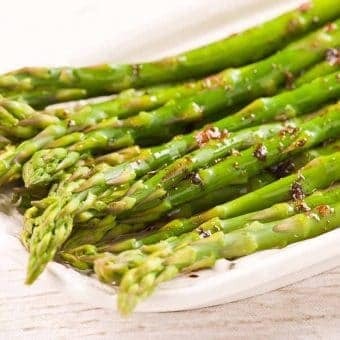 This is a deliciously easy side dish of tender, steamed asparagus drizzled with a combination of brown butter and balsamic vinegar. 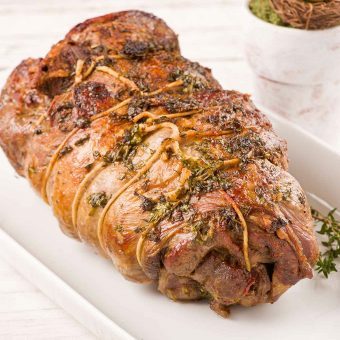 A tender, juicy boneless leg of lamb seasoned with a blend of olive oil, garlic, fresh parsley, thyme and rosemary.